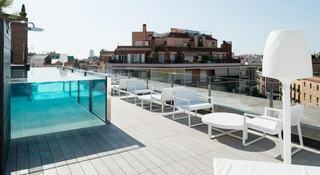 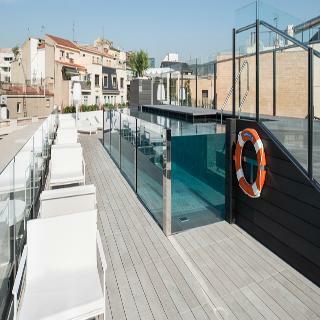 Located in Barcelona's Eixample district, this 19th-century building offers stylish modern interiors and WiFi. 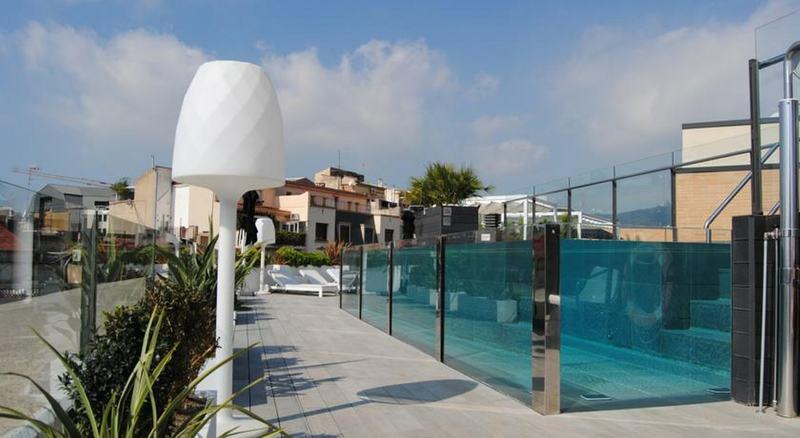 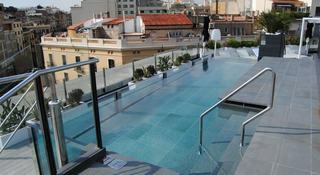 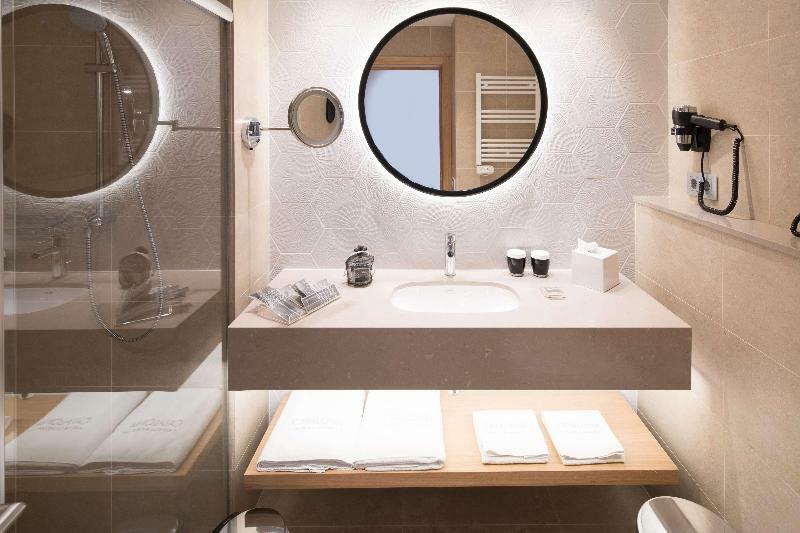 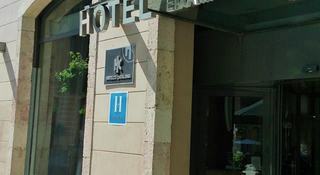 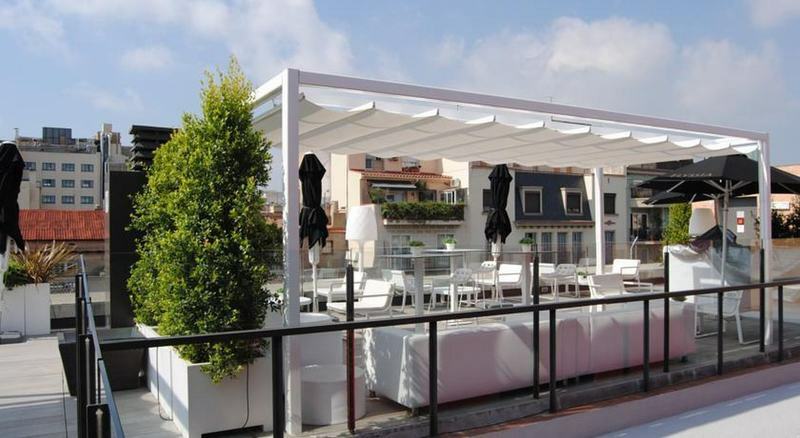 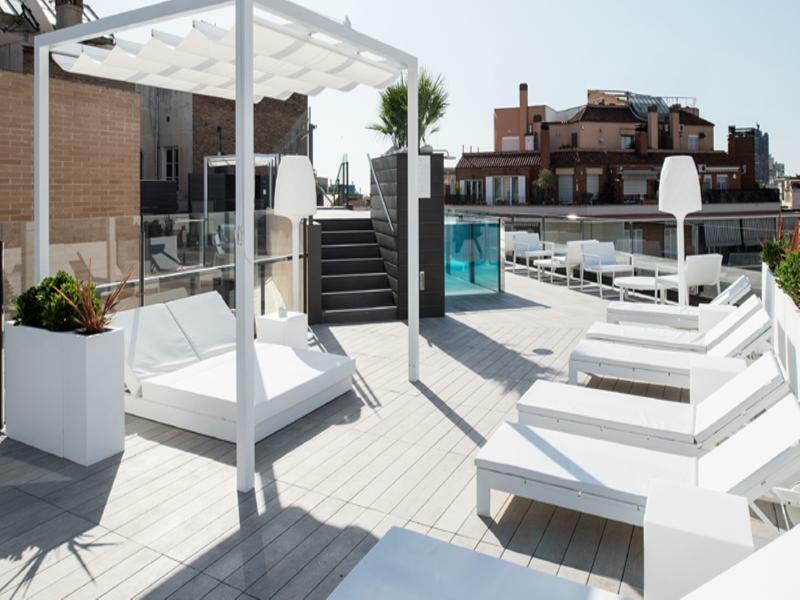 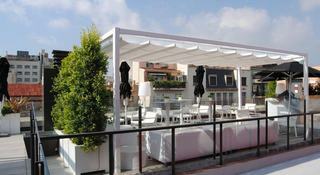 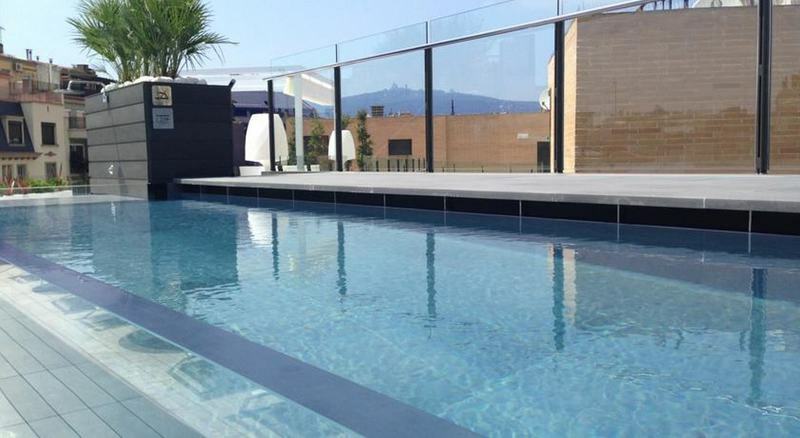 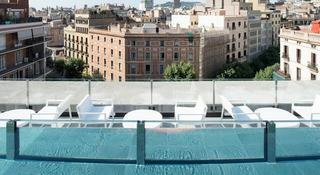 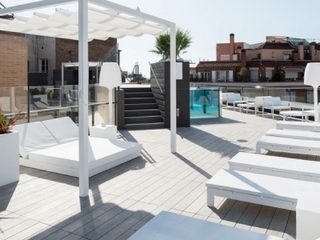 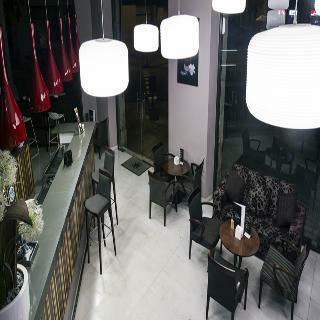 It is just 300 metres from the designer shops and Gaudí buildings of Passeig de Gràcia Boulevard. 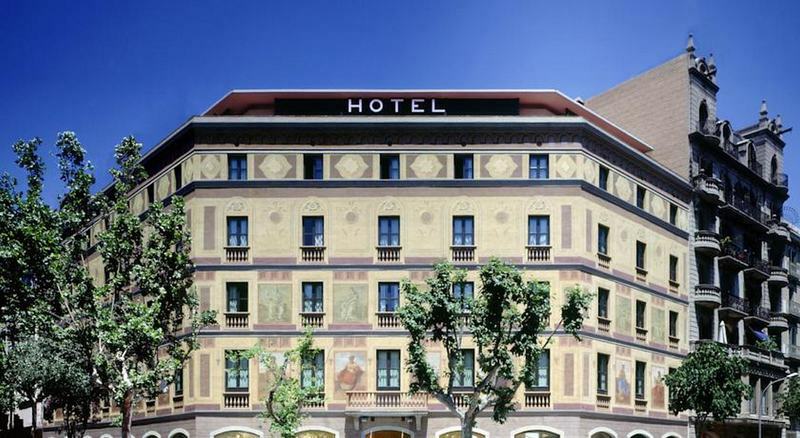 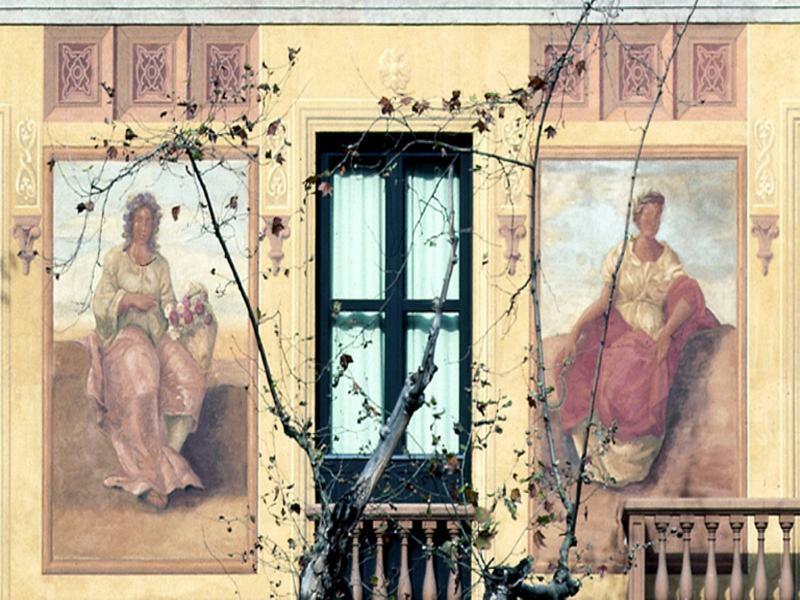 The Hotel is housed in one of the Eixample oldest buildings, and its painted façade is the only one in the Eixample that has been fully conserved. 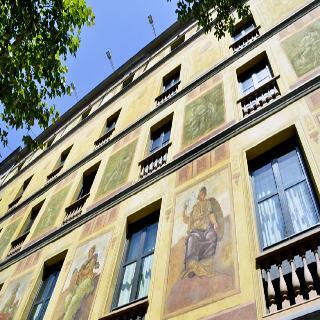 It was declared a Historical Monument thanks to its interesting eclectic classical style. 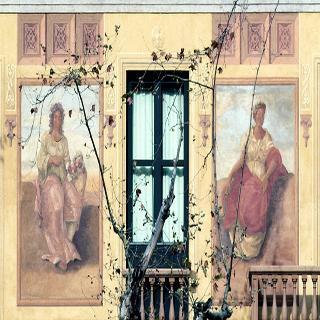 It is the only one that retains the splendid paintings and ornaments of the original facade, completely restored. 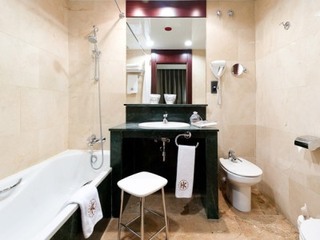 Inside, you can relax in a comfortable en suite bedroom with sleek wooden floors and furniture. 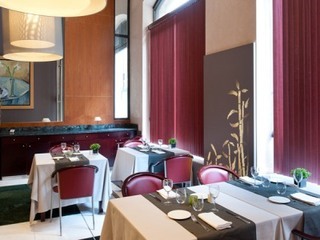 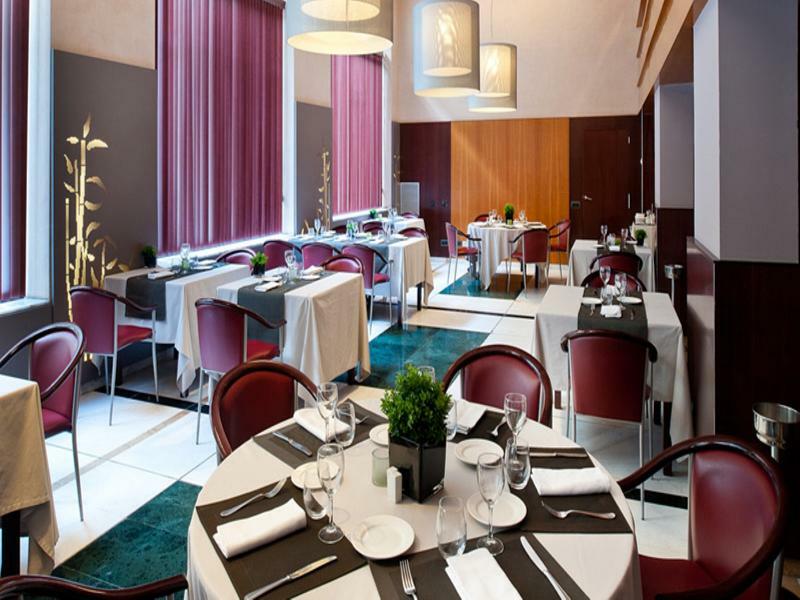 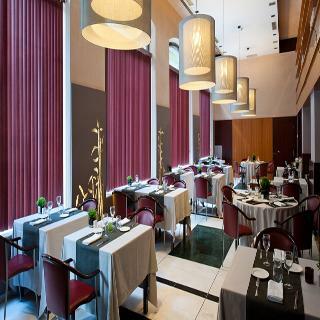 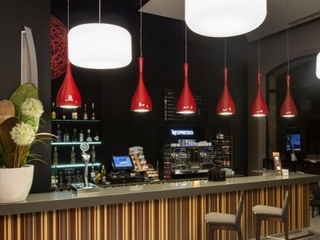 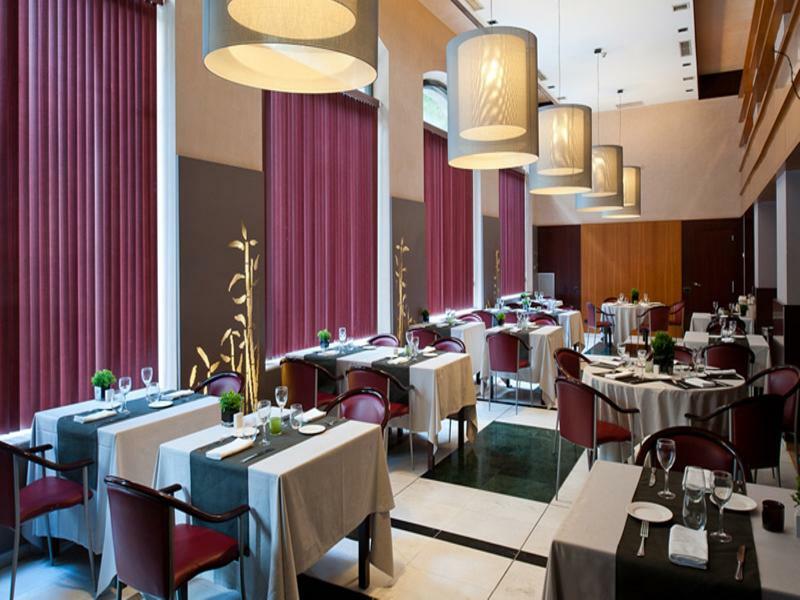 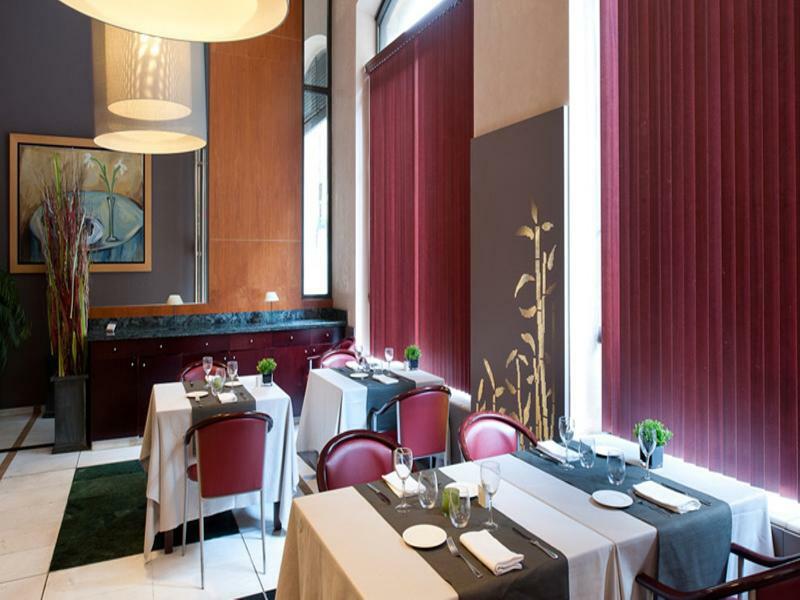 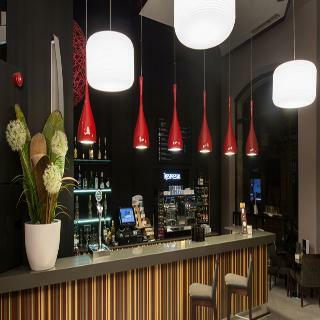 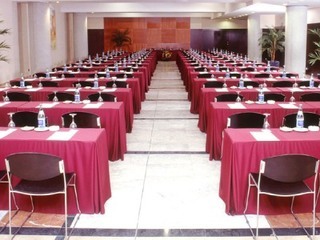 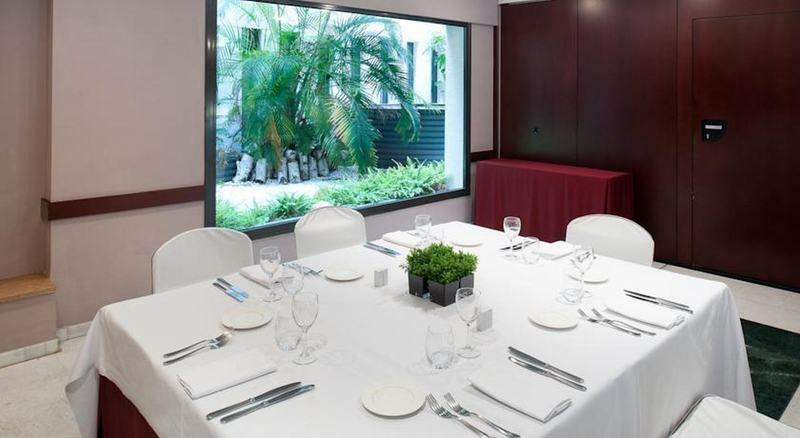 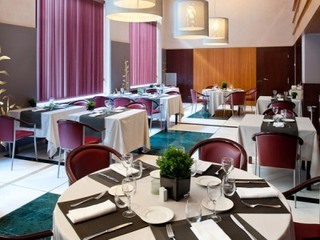 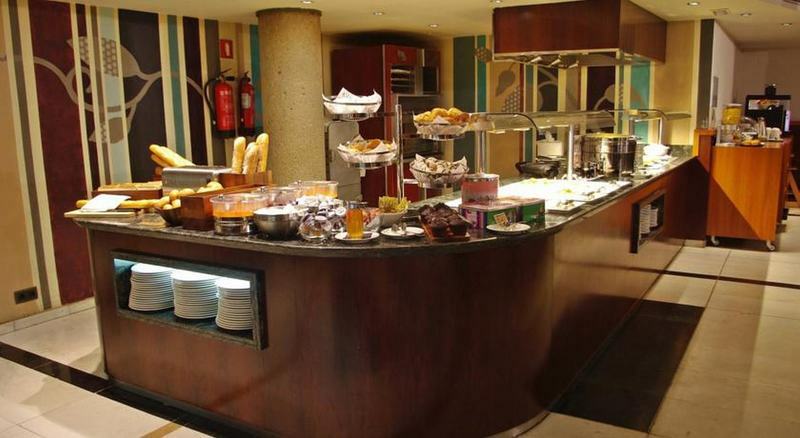 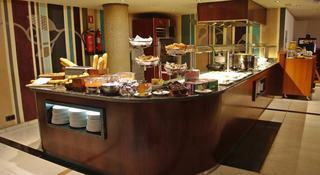 The hotel's restaurant serves traditional Catalan food with a creative twist. 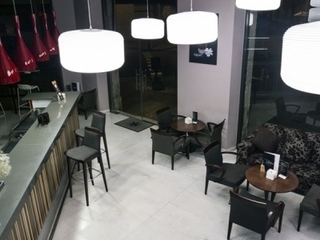 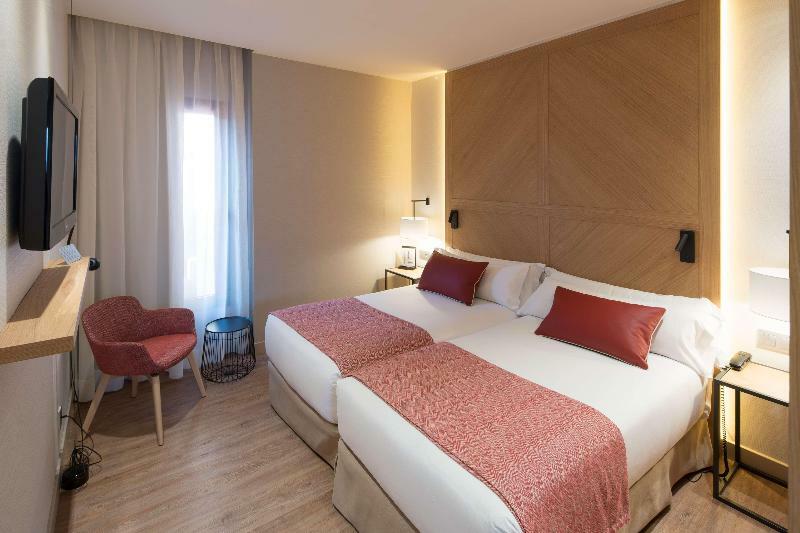 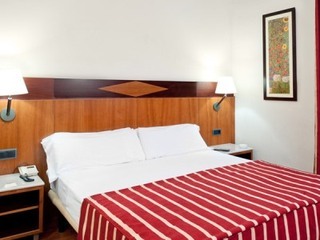 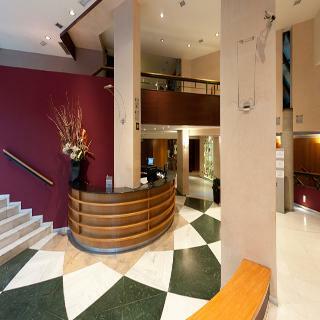 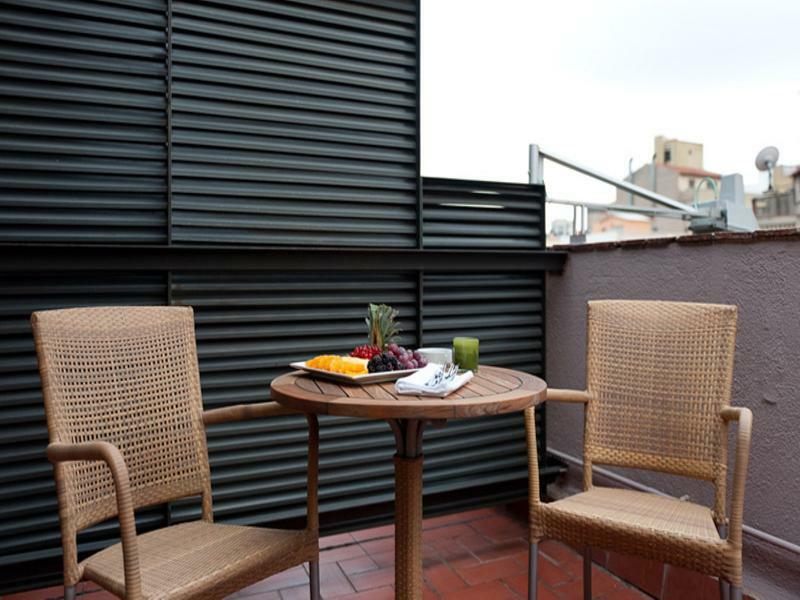 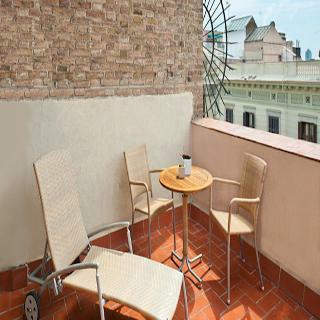 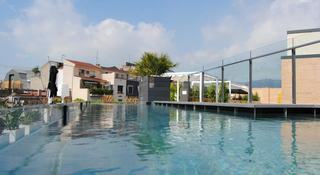 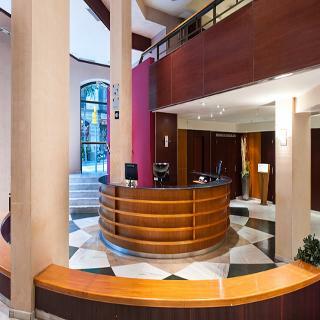 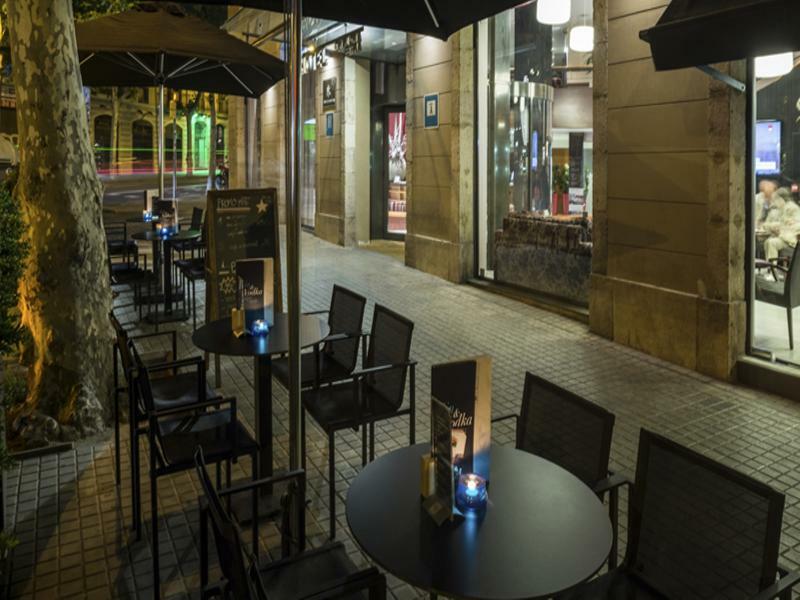 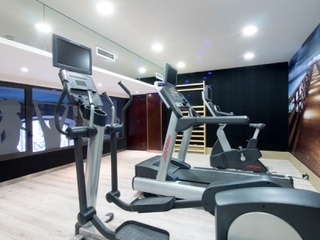 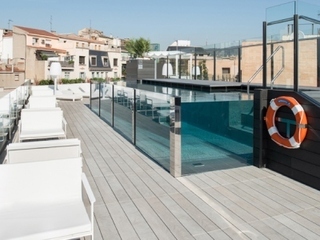 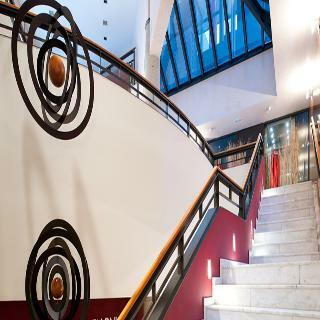 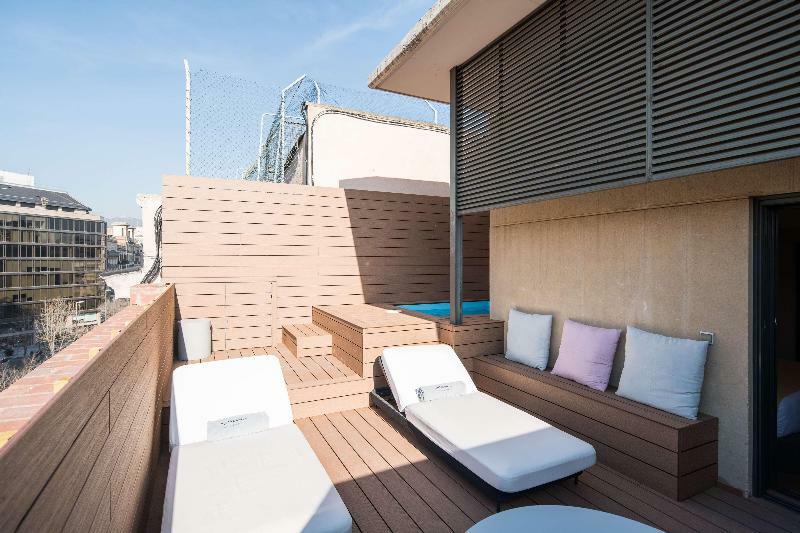 It's ideally located just a 5-minute walk from Passeig de Gracia Station. 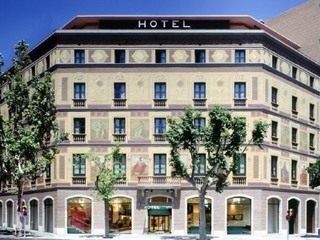 Plaza Catalunya Square is a 10-minute walk away.